Cape Florida is an absolutely amazing community located in splendid Key Biscayne, Florida. 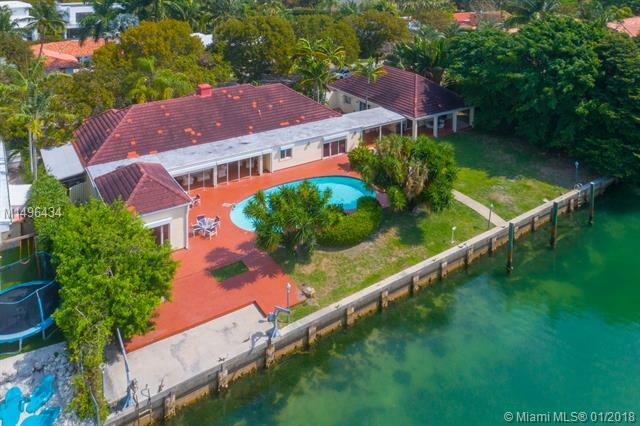 Cape Florida offers waterfront single family homes with water and bay views. 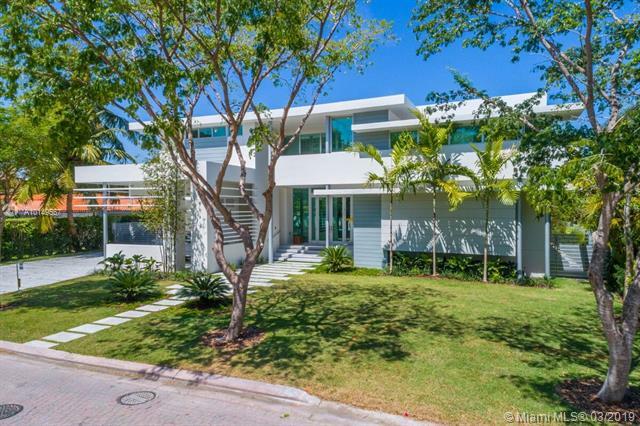 These luxury estate homes offer some of the best real estate in Key Biscayne. Cape Florida is pristinely located and is near exquisite restaurants, outstanding shopping, entertaining outdoor recreations, and paradise waterways. 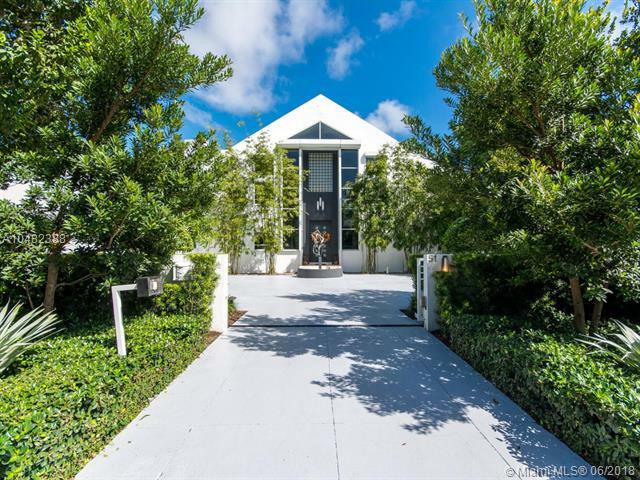 Real estate in Cape Florida is impeccable and features breathtaking views of the beautiful bay and lovely garden right from your home. You are sure to love Cape Florida with elegant real estate, enchanting views, and impeccable location. There are a lot of great homes in Cape Florida. You can view the properties below by clicking on the full listing or the picture. 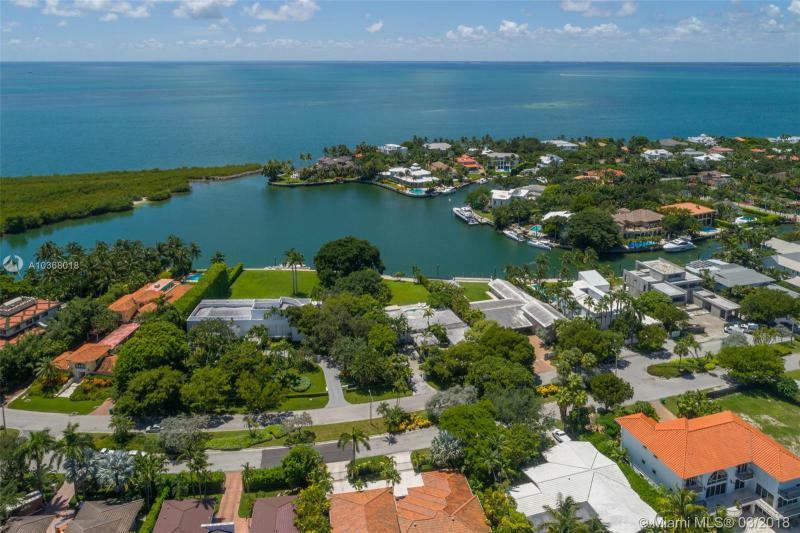 Information in regards to Key Biscayne real estate and Cape Florida homes for sale or other listings may have come from a cooperateive data exchange service. All rights reserved. Information deemed to be reliable but not guaranteed. The data relating to real estate for sale on this website comes in part from a cooperative data exchange program of the multiple listing service (MLS) in which this real estate firm (Broker) participates. Listing broker has attempted to offer accurate data, but buyers are advised to confirm all items. 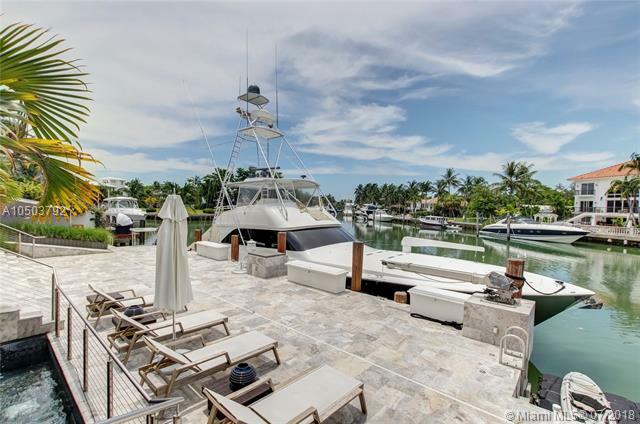 We provide all information about Key Biscayne homes for sale and Cape Florida real estate or other listings as is with absolutely no warranties. This site will be monitored for 'scraping' and any use of search facilities of data on the site other than by a consumer looking to purchase real estate, is prohibited. Feel free to contact our agents to find a great Cape Florida Key Biscayne specialist. 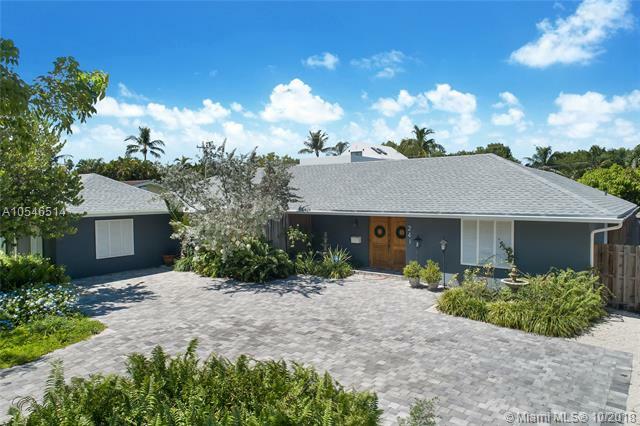 Cape Florida is a great community here in Key Biscayne, but you can use our Key Biscayne homes for sale site if you would like to see more homes here in Jupiter.